E.P. 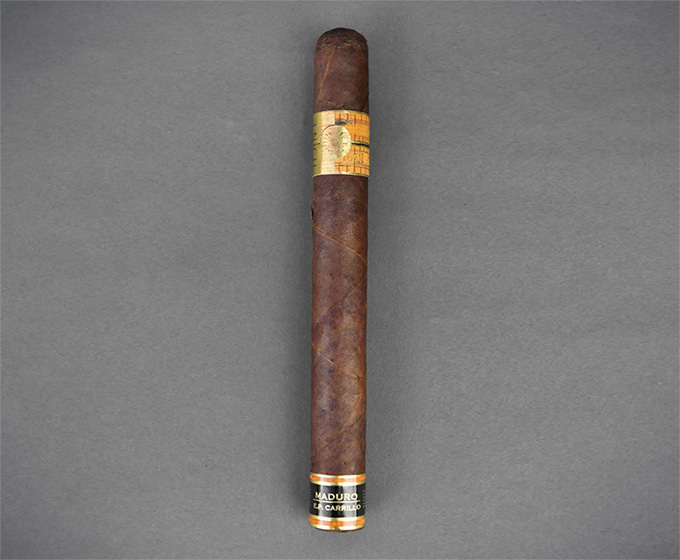 Carrillo Inch 58 Maduro Cigar Review This week saw the EPC Short Run 2016 hit the shelves which . Yesterday I had a chance to sit down with David Spirt and Taylor Hall from E.P. 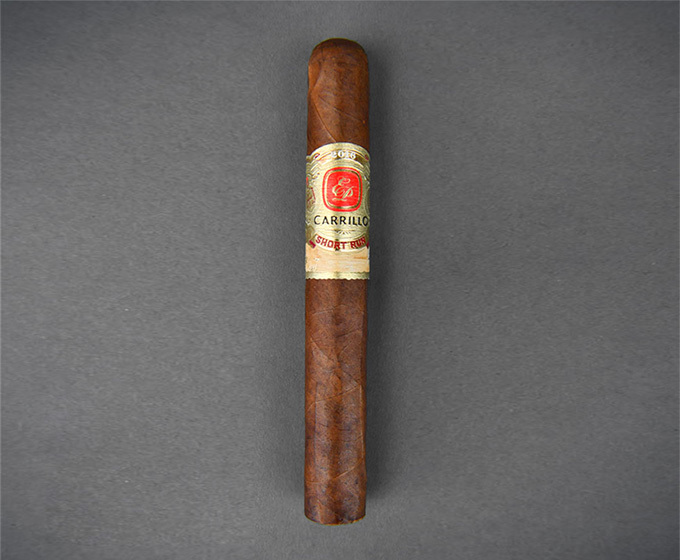 Carrillo who stopped .